EXPERIENCED LAWYERS ... GET YOU RESULTS. We are a team of highly skilled, energetic and experienced Toronto car accident lawyers. We only practice personal injury law on behalf of those who have been injured and never the insurance companies. 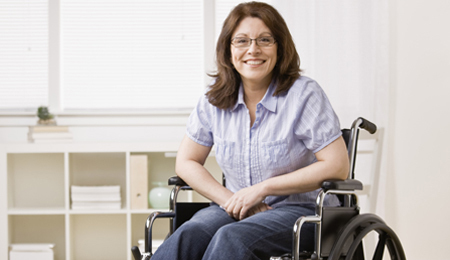 We are committed to securing the highest possible settlement for our injured clients. Our Toronto personal injury lawyers are highly educated, experienced and accomplished trial lawyers. Our firm has the depth and resources to take on the biggest of insurance companies. 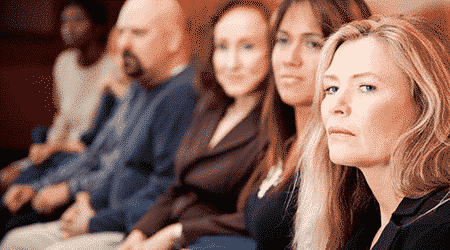 Our reputation and experience in court is known throughout the industry. Many of our clients come to us on referral from other lawyers. We have successfully represented clients at all levels of court, including the Ontario Superior Court of Justice, the Divisional Court and the Ontario Court of Appeal. Our Toronto car accident lawyers have helped our clients recover more than $100,000,000.00 in personal injury compensation. We take pride in our client service. We manage the entire injury claim process, from start to finish. Our clients are supported by our experienced personal injury lawyers, law clerks, licensed paralegals and legal assistants. Our clients are assessed by and receive treatment and care from the finest doctors, vocational specialists and rehabilitation professionals across North America. We offer free consultations and free case assessments. We require no up front retainer. You pay no fees until your personal injury case is settled and we have recovered your personal injury compensation. We will meet you at one of our offices, in your home, or hospital room. The experienced legal staff at the Kahler Law Firm are available to speak with you in all languages. We have offices in Toronto, Barrie and North Bay and represent serious personal injury victims throughout the Province of Ontario. The Toronto personal injury lawyers at the Kahler Law Firm are proud to be awarded The 2015 Most Progressive Personal Injury Law Firm in Canada by Legal Acquisition International. What is the car accident injury claim process?